Professional Couriers, Kumily Tel. : 91-486-322196 . DTDC Courier Service and Cargo Tel. : 91-486- 322069. Central Jn., Kumily Tel. : 91-486-322053. Ranger Wood Nature shop, Thekkady Tel. : 91-486-322564. Entrance Check Post Post Tel. : 91-486-322021. DC Books, Kumily Tel. : 91-486-322548. Mauria Tour & Travels, Kumily Tel. : 91-486-322366. Thekkady Tours and Travels, Kumily Tel. : 91-486-322988. Periyar Hospital, KK Road, Kumily Tel. : 91-486-322045. Thamarakandom Road, Near Ambady Jn., Thekkady. Perrmede Marketing Co-operative society Ltd., Thekkady Jn. Tel. : 91-486-322256 . Grama silpa, Kumily Tel. : 91-486-322247 . 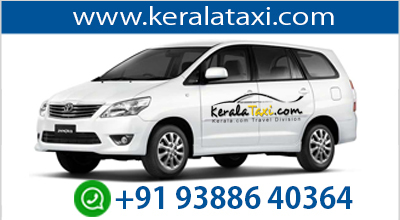 Tourist cars, taxi jeeps, Mini buses and autorickshaws are available in Kumily.